Saturday, September 24th, 9PM Eastern. Let me start this article out by saying Rampage Jackson is my favorite fighter in the history of MMA. He is the reason I became interested in the sport. His highlight reel knockouts (My personal favorite…) and larger than life character are integral parts of what makes me a Rampage fan. He knows that he is an entertainer as well as a fighter; he looks to finish fights and put on great show for the fans. He is the antithesis of the “Lay N Pray” and smothering techniques we have seen become prevalent by some fighters in recent MMA history. 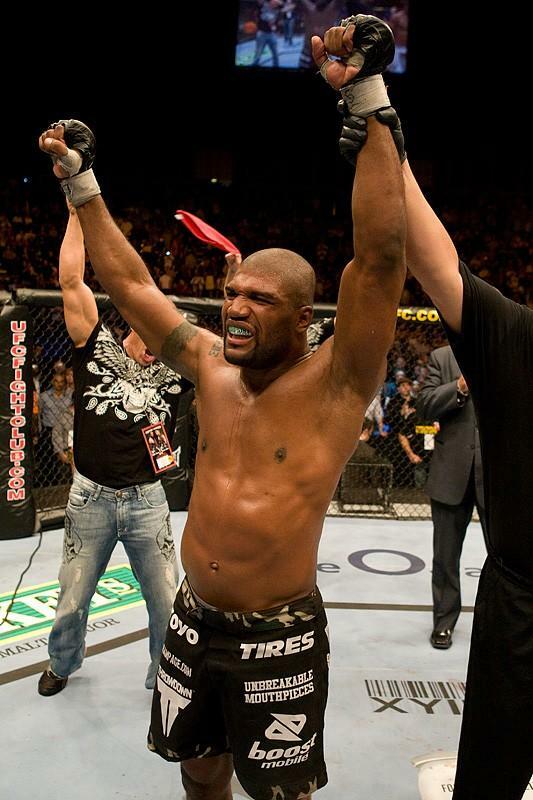 Any MMA fan knows that when Rampage Jackson steps in the ring, fireworks, excitement, and knockouts are soon to follow. This Saturday’s card provides some very interesting matchups. Matt Hughes looks to remain relevant in the UFC, while Josh Koscheck tries to rebound after a serious beat down he took from GSP last December. Also in the welterweight division, contenders Nate Diaz and Takanori Gomi will look to get back in the win column when they step into The Octagon on Saturday. Though the crown jewel of this card is clearly the Light Heavyweight Championship between Jon “Bones” Jones and Quinton “Rampage” Jackson. 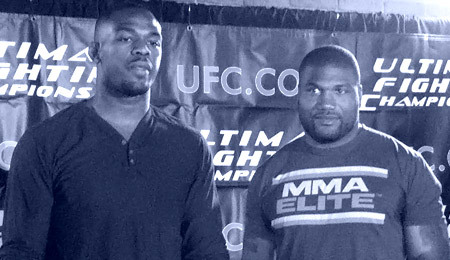 Jones has demolished his competition since entering the UFC and Rampage clearly wants his belt back, I expect the two to truly go to war when the bell rings on Saturday. I sincerely believe that one of these fighters will be taking a nap on the canvas as this heavyweight bout ends. Both fighters are skilled strikers who love to use their heavy hands to end fights. 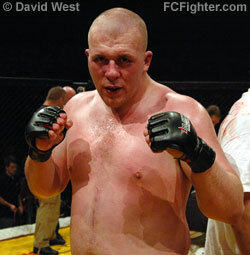 Hunt is a K-1 Kickboxing legend who has won 13 of his career 30 kickboxing victories by knockout. Hunt also holds notable MMA victories in the Pride organization over Wanderlei Silva in 2004 and Mirko ‘Cro Cop’ Filopovic in 2005. Hunt showed he still has his devastating knockout power when he KO’d Chris Tuchscherer in the second round at UFC 127. 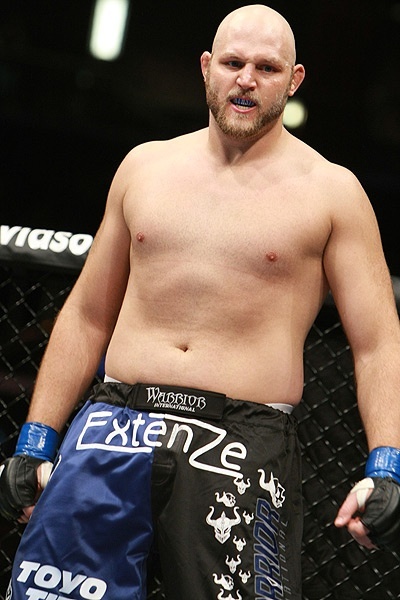 Ben Rothwell has obtained 18 of his 31 career wins by knockout, with another 10 coming by submission. It is fair to say that Ben Rothwell doesn’t leave a fight in the hands of the judges. Though he is coming off a decision victory over Gilbert Yvel at UFC 115. You never know what to expect when a Diaz brother enters The Octagon, but the bout with Gomi holds an extra aspect of motivation for the younger of the Diaz brethren. Back at Pride 33, older brother Nick’s submission victory over Gomi was ruled a No Contest when Diaz tested positive for marijuana after the fight. Diaz is coming off two consecutive losses to Dong Hyun-Kim and rising star Rory McDonald. While Gomi’s last outing ended when he was choked out by contender Clay Guida at UFC 125. I would imagine this fight ends up on the ground, with Gomi’s wrestling skills and Diaz’s BJJ prowess, this fight could be a true grappling showdown. Prediction: 3 of Gomi’s last 4 losses have come by submission. We all know Nate Diaz knows how to submit his opponents, with 9 of his 13 ways coming in that fashion. I expect the young underdog Diaz to catch Gomi in a vulnerable position while they are tangled on the ground and lock into a submission. Diaz by Submission. Rob Broughton can thank his alignment with the Wolfslair MMA Academy and their affiliation with headliner Rampage Jackson for the booking of this fight with Browne. Broughton is a young fighter coming out of the UK with a five fight win streak. He won his UFC debut at UFC 120 against Vinicius Quieroz by submitting the Brazilian with a rear-naked choke. Broughton faces Travis Browne, who gained famed for knocking out the towering Stefan Struve with a Superman Punch at UFC 130. Also on Browne’s record is a draw with another Wolfslair fighter Cheick Kongo. Kongo was deducted a point in the decisive third round for grabbing onto Browne’s shorts. Broughton will surely look for redemption in the name of his teammate and fellow heavyweight contender. 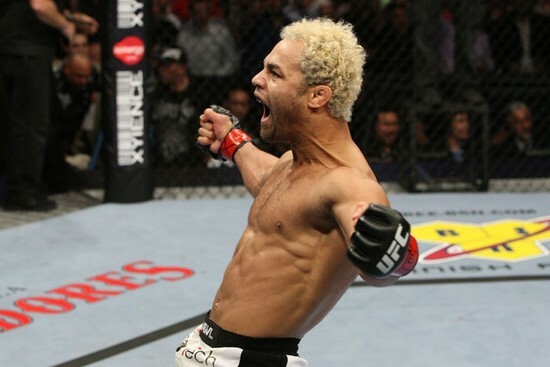 Prediction: Koscheck was at the top of his game before his loss to GSP. If he gets anywhere close to that level of fitness, I expect him to beat Hughes handedly. Koscheck by KO. As I stated previously, I am an unabashed Rampage fan. I will be rooting for him wholeheartedly to win this fight and get “his” belt back on Saturday. I will try to limit my inner fan coming out in this prediction and look at the fight realistically. With that being said, I truly do not know what kind of shot Rampage has at actually besting Bones on Saturday. No one has really tested Bones in the cage. His overwhelming size and athletic ability has allowed him to run through the Light Heavyweight division with relative ease. Though, Jones has not faced the top flight of the division. His biggest win came when he defeated Shogun Rua for the title at UFC 128. There were murmurs by MMA fans across the Internet that Shogun wasn’t 100% fit for that bout, but Shogun himself contends that injuries played no part in his loss. I believe a focused and motivated Rampage will be the toughest test that Jones has seen in the cage to date. Admittedly, Rampage has not looked like himself lately. He has had issues finishing fights and delivering the deadly knockout blows that created his legion of fans worldwide. In a very upsetting night for our Webmaster here at Moai Martial Arts, Rampage outpointed Lyoto Machida in a split decision at UFC 123. [Editor’s note: This is an understatement!] The A-Team actor then went on to handle Matt Hamill in a three round unanimous decision victory at UFC 130. Rampage’s boxing has looked fresh in his last two bouts, and his ground game solid, but he is aging. Jon Jones is young, fast, and explosive, these characteristics to not bode well for Jackson in the quest for getting his belt back. Rampage is certainly content to stand and trade with just about anyone, but that could be his downfall against Bones. Jones has an 11-inch reach advantage on Quinton. Rampage is going to need to get in close against Jones and utilize dirty boxing techniques to better his chances at having Dana White strap the title around his waist on Saturday. Jackson has accused Jones of going ‘Hollywood’, getting big-headed, and being cocky after winning the title in March. This fight is a true case of a young, untested, athletic freak, against a battle-tested veteran. Jones has never seen anyone like Rampage in the cage, and Rampage consequently has never seen an athlete with the skills of Jones in the cage. Depending on who controls the pace and style of the fight will determine who exits the cage with the belt at the end of the night. Prediction: I am truly at a loss for an unbiased prediction here; my favorite fighter of all time is facing a fighter that has an incomparable style and skill in the ring. I am confident Rampage’s chin can keep him in this fight, but he is going to need to channel the Rampage that initially won the UFC title and essentially ended Chuck Liddell’s career to win this one. If Jones takes Rampage down and uses his size advantage to control Rampage on the ground, I can see Bones breaking Rampage’s will and ending the night with his first title defense. My opinion? He is getting his belt back!!! Enjoy the fights, I know I will, and as always, feel free to share your predictions in the comment section! This entry was posted in Commentary, MMA and tagged Jon Jones, Quinton Jackson, UFC 135, Ultimate Fighting Championship. Bookmark the permalink.